TEMPERATURE - You should avoid watering with ice cold water. This could lead to root shock and/or possible damage to the roots. Be aware that if you use a garden hose, hot water could be a danger as well. 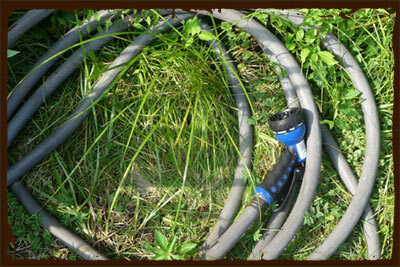 A hose that has been in the hot July sun will have very hot water when you first use it. Temps could reach 120 F! Don't drench your plants with such water. Let it run and cool down before watering. Filling up a watering canister the day before (so the water reaches ambient temperature) is a small scale solution. For this reason, using sub-irrigated planters offers a great advantage. Pumping water into the reservoir will allow it's temperature to normalize before it ever touches plant roots. CHLORINATION - Is chlorine bad for your garden? If your water originates from a public sanitation system, it is likely to have chlorine in it. Chlorine is very effective at eliminating harmful pathogens. But there is concern among many gardeners that it could impair plants or at least the beneficial microbes that live in our soils. Letting water sit for a day or two in an open container will allow chlorine to vent as a gas. This passive method won't work though if your water contains chloramines (chlorine/ammonia compounds). These are more persistent and will remain in the water much longer. You would need an active removal system. Of course, capturing rain water (in rain barrels) is an excellent way to bypass this concern. How big of a concern should this really be though? According to an article published by the Colorado State University Extension, "Under normal conditions, chlorinated water will not threaten microorganism populations." The explanation revolves around 2 key factors. First, the microorganisms reproduce so quickly that their populations rebound in a very short amount of time. Secondly, the soil particles bind to the Chlorine, trapping it in upper surface. Thus the beneficial organisms living in the lower soil layers are safeguarded. So, although rain water may be preferred, watering your garden with chlorinated city water won't cause your plants to fail. 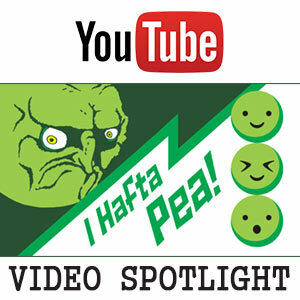 Your organic fertilizers won't come to a screeching halt. Just do the best you can! SALTS - Tap water may contain several types of salts. This won't kill your plants in healthy concentrations. But if salts accumulate and the concentration increases, a plant's roots will have difficulty absorbing water due to osmotic pressure. Of course, a "salt" can entail more than just sodium chloride (table salt). Salts in our tap water are often calcium or magnesium based. This can effect the nutrient content in your soil after prolonged, repeated irrigations. In particular, an increase in soil calcium levels will likely raise your soil pH. This could be an issue with acid loving plants, such as blueberries. Rain water is much better than tap water, in this regard. - What is in your water? Is it hard water? Is it high in salts? - What fertilizers do you use? Chemical fertilizers contribute to salt build up. - What type of potting mix do you use? Coir based mixes may have higher salt levels. 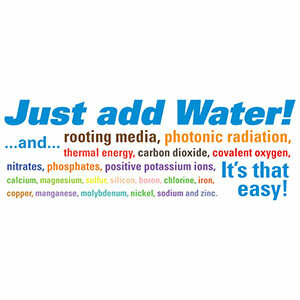 - What are your plants water needs? The more they consume, the more solids left behind. - What's your container capacity? Less volume means higher concentrations of salts. BE AWARE: Ionic exchange water softeners, can increase sodium levels in your tap water.